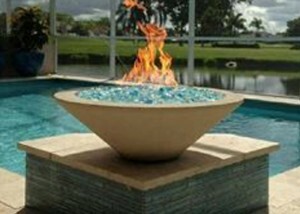 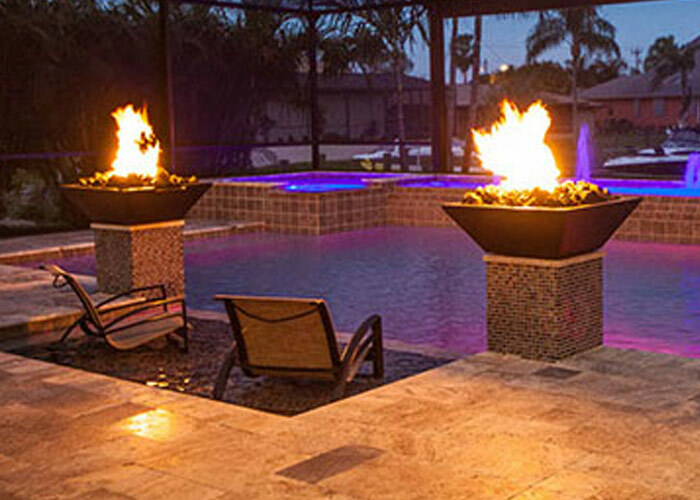 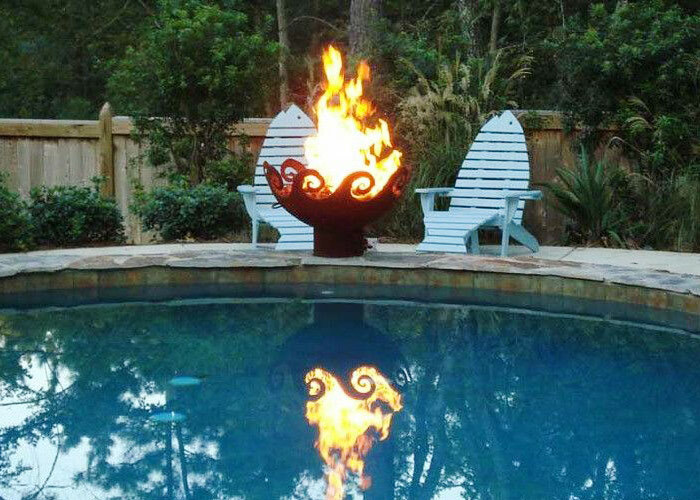 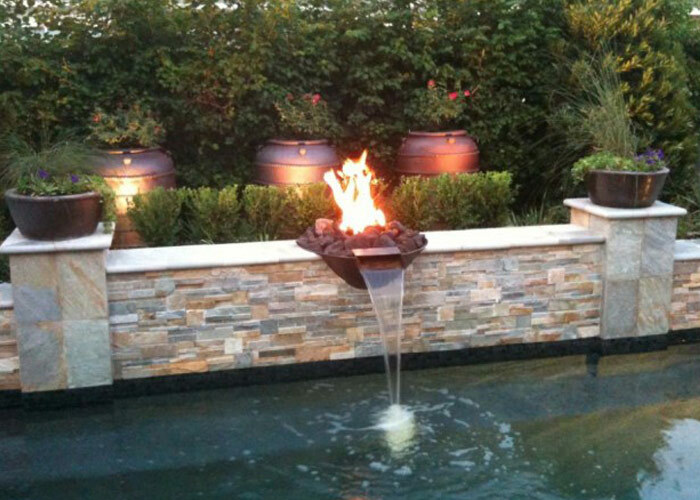 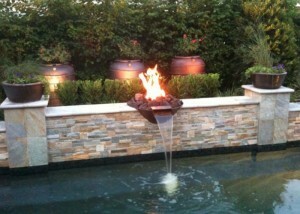 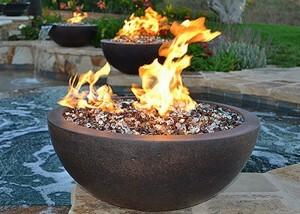 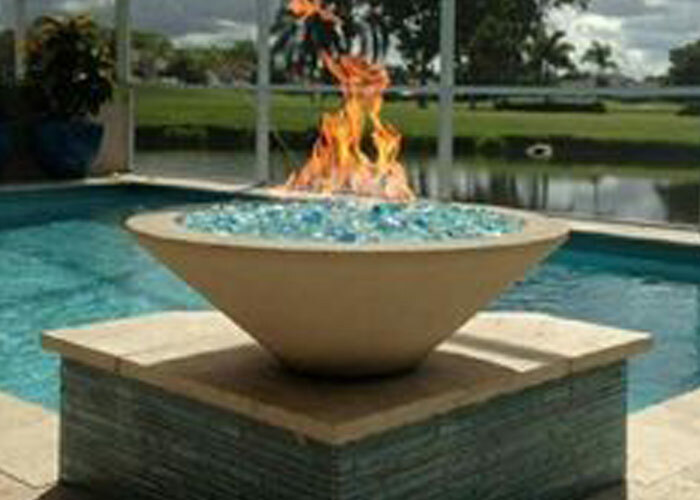 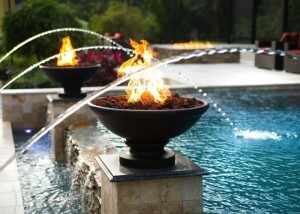 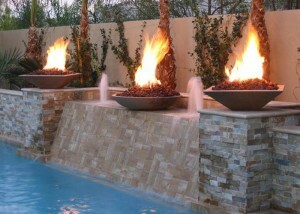 Add atmosphere to your outdoor living area with a custom fire bowl. Ideal for courtyards, patios, pool decks and terraces, the inclusion of a Fire Bowl in your outdoor entertaining area delivers the atmosphere of an open fire minus the mess, odor, sparks and soot. Its natural color palette and perfect blend of fire and stone make it an easy choice for pool surrounds and/or outdoor entertaining areas.